Does trapjaw return to owners control? Does Undying get around Trapjaw Tyrant's ability? Some great card choices in here, but it does seem a bit light on card draw and removal. Elemental Bond , Colossal Majesty and Beast Whisperer could be good for card draw. 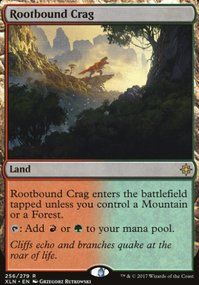 Land/artifact ramp is also generally better than creature ramp in commander, board wipes are everywhere. If you are looking for a good board wipes/removal yourself though, Chandra's Ignition and Sarkhan's Unsealing are both great. Temple Altisaur and Trapjaw Tyrant could be good additions too. Hope that helps! You'll only be able to cast cards exiled with Rona's printed abilities, not any other abilities. 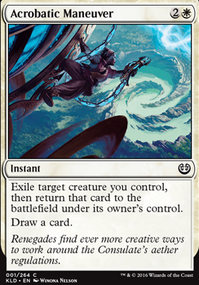 When the printed text of a card has one or more abilities that exile things, and another ability that references "cards exiled by (this)", then those abilities are "linked" and the "cards exiled by (this)" ability only refers to cards in exile that were put there by those specific exiling abilities. Adding more abilities won't change this relationship. There's currently no way in the game to create new links between abilities that weren't already linked. 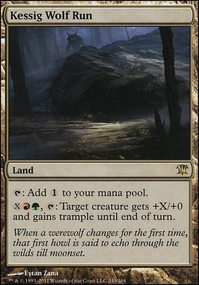 If I attack with a Trapjaw Tyrant and my opponent blocks with his only creature, a Young Wolf with no counters, does the wolf get exiled or does it come back with a counter on it? You could probably cut a lot of the weak dinosaurs for some bigger ramp. You're better off playing Traverse the Outlands, Mirari's Wake, and Zendikar Resurgent than stuff like Nest Robber. 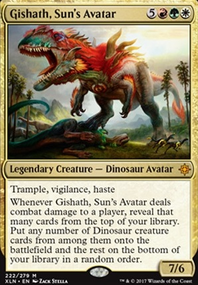 I'd also try to find copies of Ghalta, Primal Hunger, Rampaging Brontodon, Regal Behemoth, Runic Armasaur, Thrashing Brontodon, Trapjaw Tyrant, and Wayward Swordtooth. Check out EDHREC for more suggestions. 610.3. Some one-shot effects cause an object to change zones “until” a specified event occurs. A second one-shot effect is created immediately after the specified event. This second one-shot effect returns the object to its previous zone. 610.3a If the specified event has already occurred when the initial one-shot effect would cause the object to change zones, the object doesn’t move. 610.3b An object returned to the battlefield this way returns under its owner’s control unless otherwise specified. In bold is the important part, but the other rules go with it. Since Trapjaw Tyrant does not specify where it returns to, it will default to its owner's control, not whoever was previously controlling it. I have Trapjaw Tyrant exile my creature an opponent controls. Then when trapjaw leaves play does the exiled creature return to its owners control or whom ever controlled it prior (in this case not the owner). Pabs4444 I have considered Fight with Fire in the sideboard but never really brought it in against matches, and Banefire feels flavorfully correct aha, but what could i drop? I do get into big mana, and if i do get Settle the Wreckage'd, I suddenly have all this mana to pump into the burn spell. 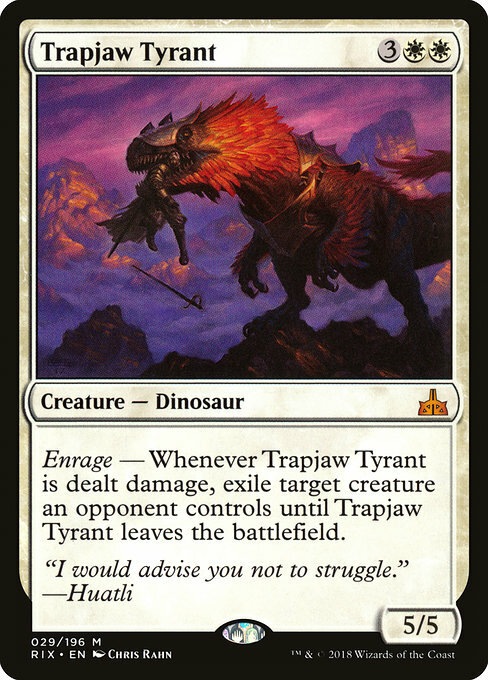 What do you think of Trapjaw Tyrant and adding more enrage triggers when Deafening Clarion goes off? Too cute?